Get instantly matched to the schools, financial aid and community opportunities that are looking for YOU. and a deadline calendar, too! 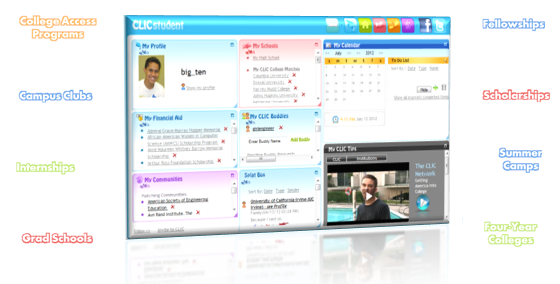 complete a profile and get instantly matched to target students!